What’s brewing for Really Spicy Opera’s 2016 season? 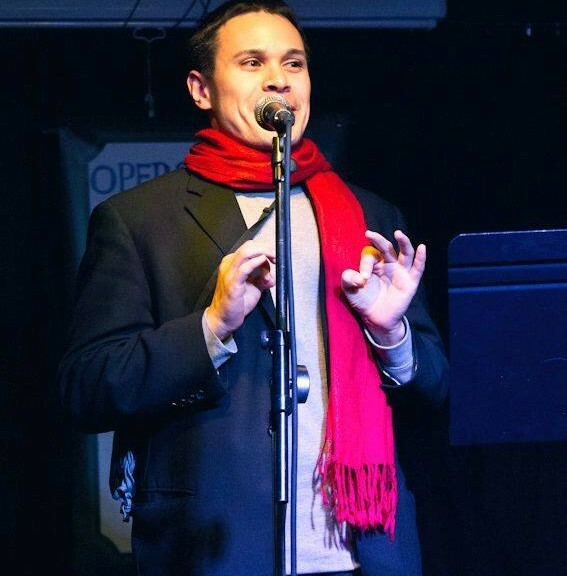 Take a peak at this excerpt from Simply Tonal, recorded by Opera on Tap-Minneapolis in February. This snippet features Deb Gilroy as the bombshell soprano Maeve West, baritone Gerry Schmidt as composer Joshua Hicks, and Emily Urban on piano.